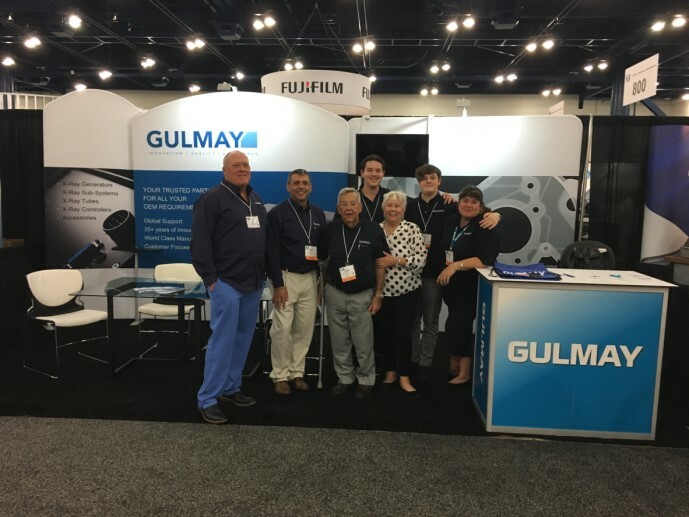 The teams from Gulmay Inc and Gulmay Ltd (UK) exhibited at ASNT 2018 (Oct 28-31) in Houston, Texas. It was great to see some familiar faces as well as potential new customers! Hope to see you all in Las Vegas in 2019! !